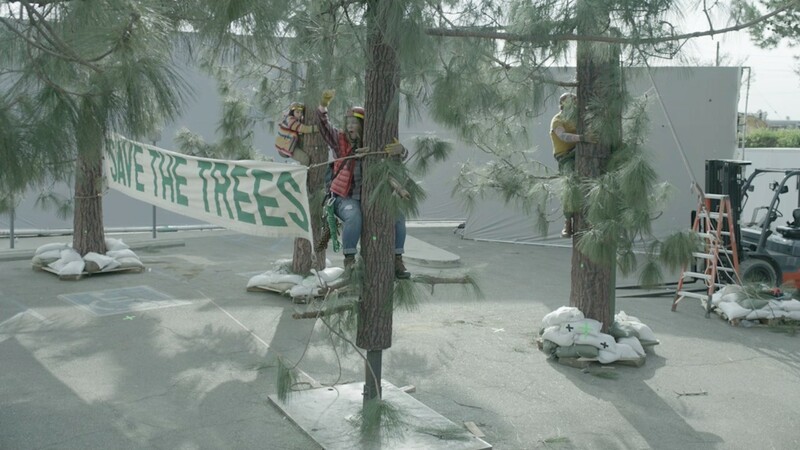 Saving the environment is no easy feat, but it can be done, as proven over and over by Melissa McCarthy in Kia’s 2017 Big Game ad for the all-new Niro. The Mill teamed up with David&Goliath and Director Matthijs Van Heijningen of MJZ to bring nature’s toughest obstacle course to life. In order to visually simulate some of the most challenging and dangerous nature encounters possible (we’re sorry, Melissa! 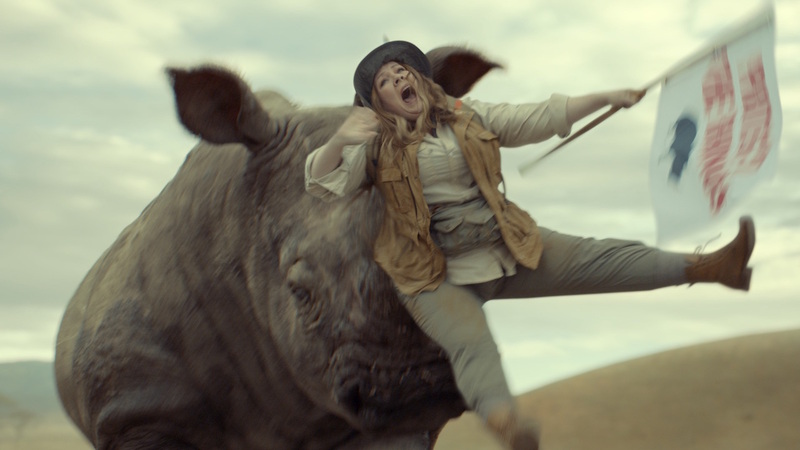 ), The Mill’s VFX team built a multitude of photorealistic CG elements and composited them into the action, making it possible for our heroine to not only rise to the occasion, but continue to answer the call no matter how many whale breaches, charging rhinos or cliff-side catapults were thrown her way. To set the right tone for the epic chain of events, the spot was graded by The Mill’s Dave ‘Luddy’ Ludlam, Senior Colourist. 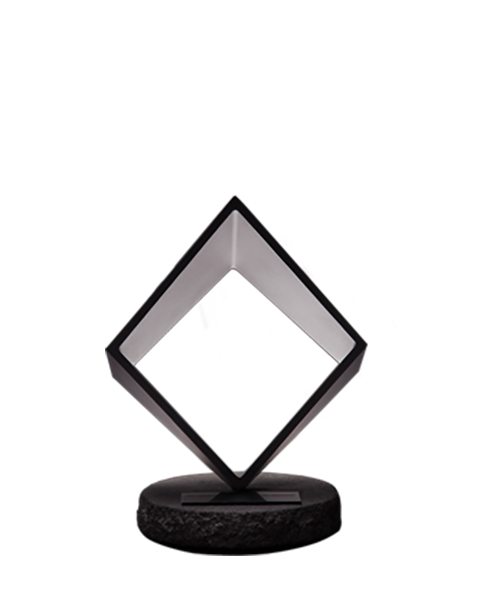 While the actions portrayed in ‘Hero’s Journey’ are consistently fast-paced, active and visually stimulating, Luddy applied a grade that would perfectly balance, rather than meet, the vigor. ‘Hero’s Journey’ marks Kia’s eighth consecutive Super Bowl appearance.